Yesterday we launched the CanSats. The weather conditions were less than optimal. It rained the whole day and it was foggy. 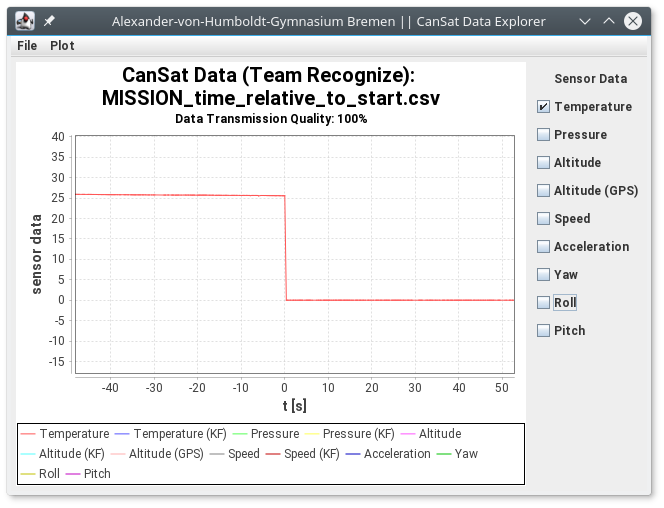 This was a problem for all the teams, especially for us because our secondary mission is based on pictures taken by the CanSat during its fall. But this was not our only problem. At launch, we suddenly lost connection to the BMP280, which task it is to measure air pressure and temperature. Coincidentally, we took the following picture. We assume that the BMP was positioned directly over the marked screw, which we think hit the BMP quite hard at the launch of the rocket. Thus we could not create a complete temperature and a pressure profile nor calculate the derived values for barometric height and descent speed. This is quite a problem for us, because our CanSat is programmed to only start taking pictures at a certain height, which was not possible. 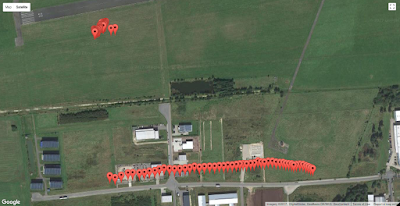 Fortunatly, we wanted to isolate the components from each other in case one of them fails and thus we added a button to our ground station to trigger the flight mode manually. 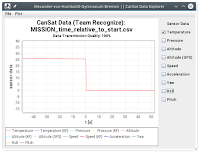 The next problem we faced was that we could not find our CanSat even after two long periods of searching despite having GPS data. 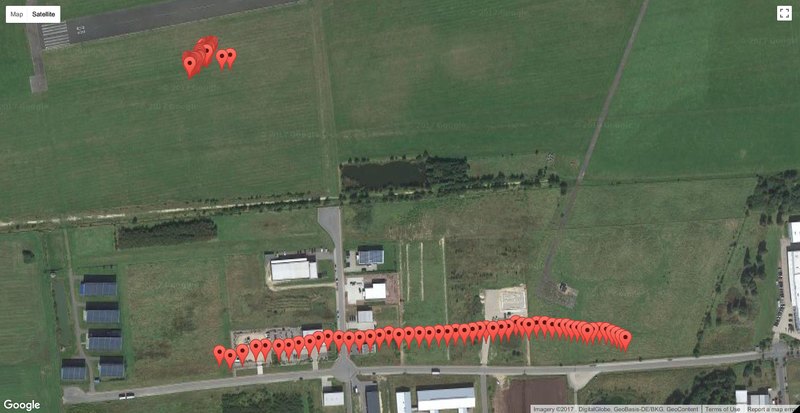 Thus we could not recover all the data (in-flight taken pictures and the complete logs). 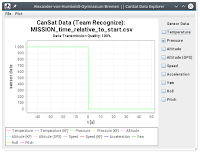 One of our lessons learned from this is that it would be worthwhile to have a redundant set of sensors, which work independently, to measure the data required for the primary mission. This would come at comparably low costs and effort, but would secure us against such misshapen. 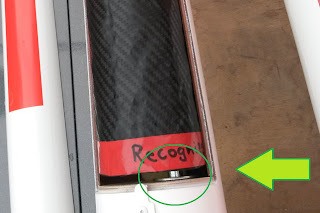 Further, we could have provided some sort of mechanical shield or cage for the sensor that would have protected it. In conclusion the launch was very disappointing.